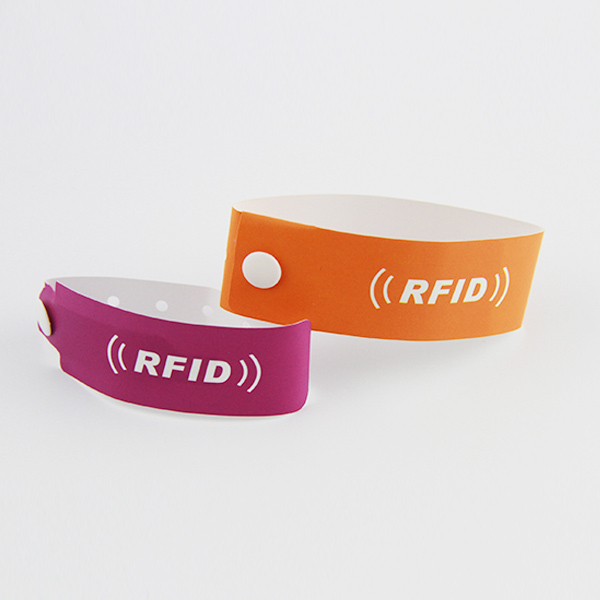 The water-resistant RFID silicone wristbands is a durable and convenient used for access control system and membership expenditure management. The RFID silicone wristband is complete water-proof so especially suited for the park and swimming pool applications. We can provide complete assistance on the customization of the wristband by logo design and serial no. printing. The RFID silicone wristbands impresses with new design and an array of personalized choices. The RFID silicone wristbands come in all standard colors blue, red, black, yellow and green etc. 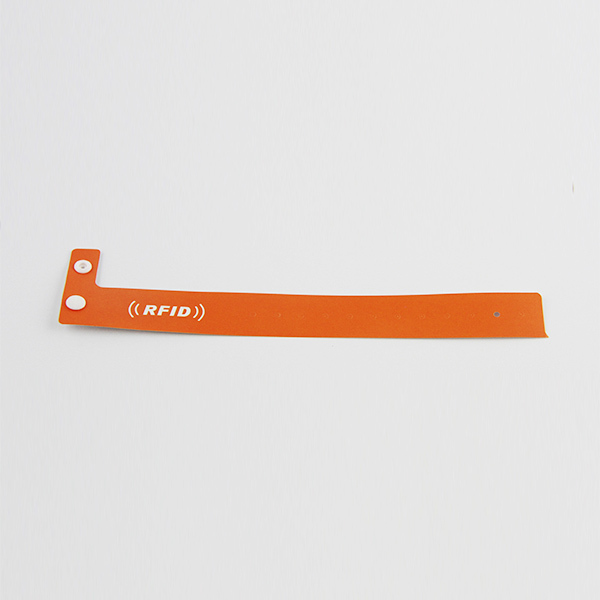 Like all our other RFID silicone wristband(paper, fabric, pvc) the RFID silicone wristbands is available with all standard chips as LF 125KHz (EM, Hitag), HF 13.65 MHz (Mifare, DESFire, Legic) and UHF. 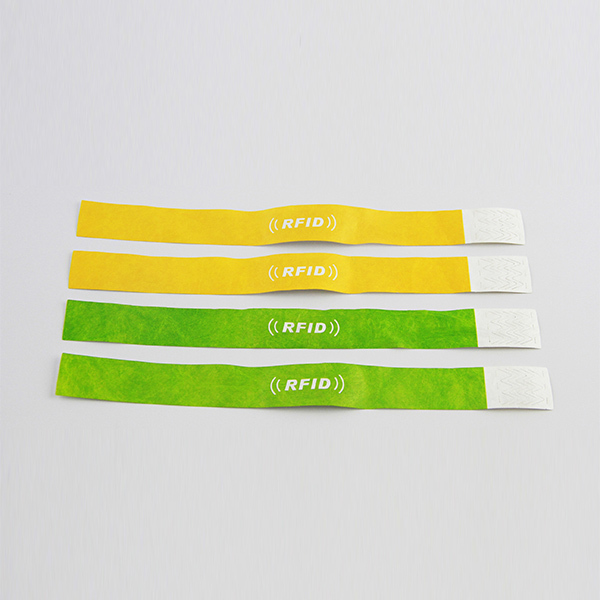 Shenzhen chuangxinjia produces a wide variety of RFID silicone wristbands, such as RFID disposable paper wristband, RFID pvc wristband, RFID fabric wristband, RFID silicone wristbands etc. Our company has more than 15 years of production experience, cooperated with many well-known companies, such as Sony Samsung, OPPO, British Telecom etc.